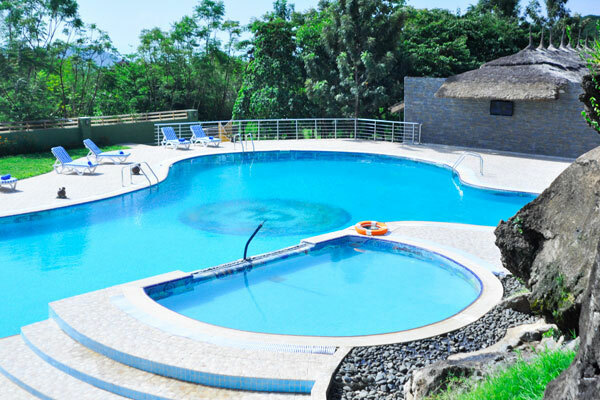 Our pristine outdoor pool in natural surroundings will make your vacation complete by offering the perfect place for a dip.The pool also includes a swim bar and outdoor TV so that you can enjoy the big game even as you have your soak. 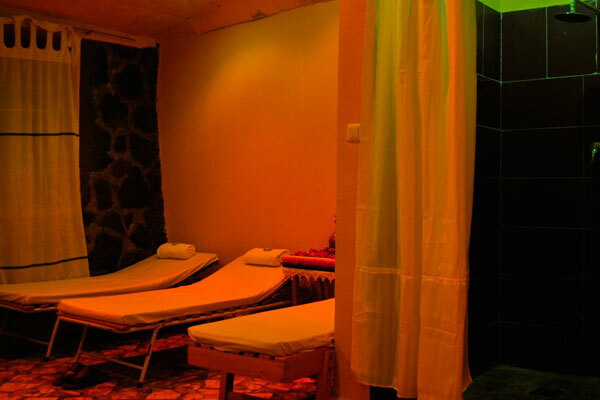 Restore and relax at our spa, complete with massage, steam room, sauna and manicure/pedicure service. Our barber is also on call to cut and style your hair just the way you like it. Hold your meeting, wedding, conference or other celebration in our richly decorated modern meeting hall with a capacity for 1000 people. 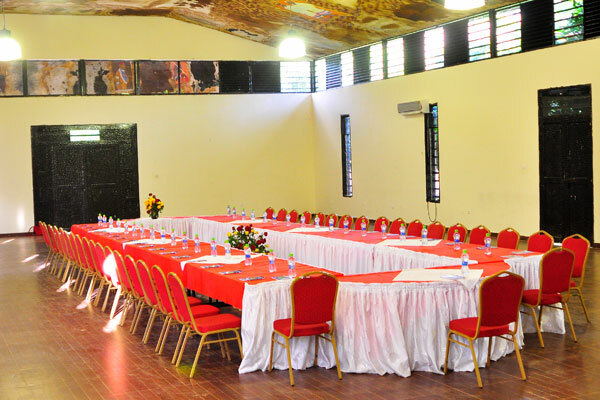 The hall is equipped with all the modern audio-visual equipment you need to hold a productive meeting. 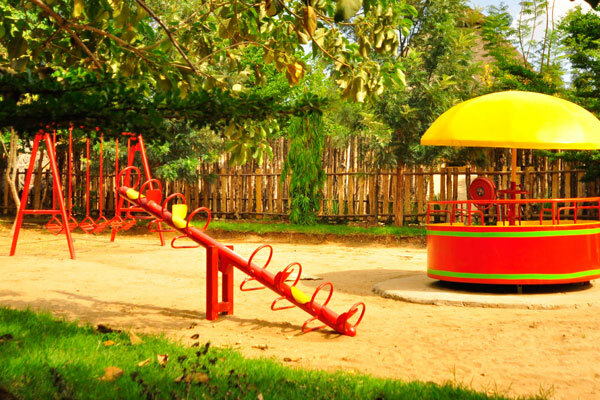 For parents considering taking a day trip away from the kids, or just some peace and quiet by the pool, we offer a safe and fun supervised day care service for children with activities they will love. Keep up those good fitness habits or maybe adopt some new ones. Our gym is equipped with a treadmill, ______, ______ and ______. Pack light and explore our region without stress. We offer all guests complimentary laundry service with quick turn around to help you get the most out of your visit. Check in on what's going on back at the office or video chat your friends to show off the amazing view. Internet access is offered complimentary to all our guests for all wi-fi enabled devices in the lobby. Conveniently located in lobby of the hotel, guests have access to a safe and easy means to obtain cash with via two ATM machines compatible with Visa, MasterCard and Union Pay. Bring a little paradise back home with you. Hand woven scarves and shawls and other crafts are make meaningful gifts and souvenirs and are available for sale in the hotel lobby. All the crafts were manufactured locally at the worker cooperatives of Dorze and Konso villages just outside Arba Minch. Let us pick you up right from the airport and drop you off when your stay is over. A hassle-free airport shuttle provided complimentary to all guests. Contact us to make arrangements. For those who prefer to adventure on two wheels, we provide bicycle and motorcycle rentals. When we say you won't need to worry about a thing – we mean it. Our own on site clinic on site and comprehensive fire prevention and response processes in place. Frequent power outages are also of no concern here as we have two generators ready to come online and take shifts whenever the electricity goes out.